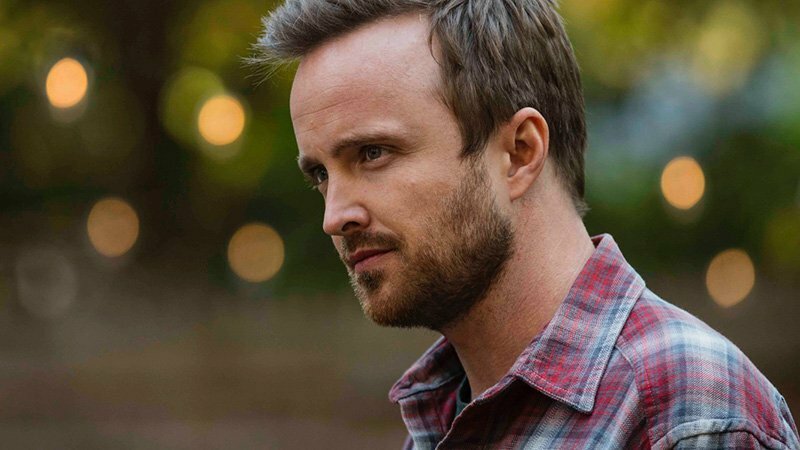 Golden Globe nominee and Emmy-winner Aaron Paul (Breaking Bad, The Path) has joined HBO’s award-winning sci-fi series Westworld for its third season, Deadline has confirmed. There is no word yet on the character Paul will be playing, but the outlet notes that the actor will be a new series regular on the show. Paul is currently in pre-production on the Apple anthology series Are You Sleeping?